LESS ROCKS = MORE PRODUCTIVITY! Let’s face it – when your paddock is covered in rocks it’s practically useless. Crops won’t grow well. Machines get damaged. Stock get injured. Safety is compromised. 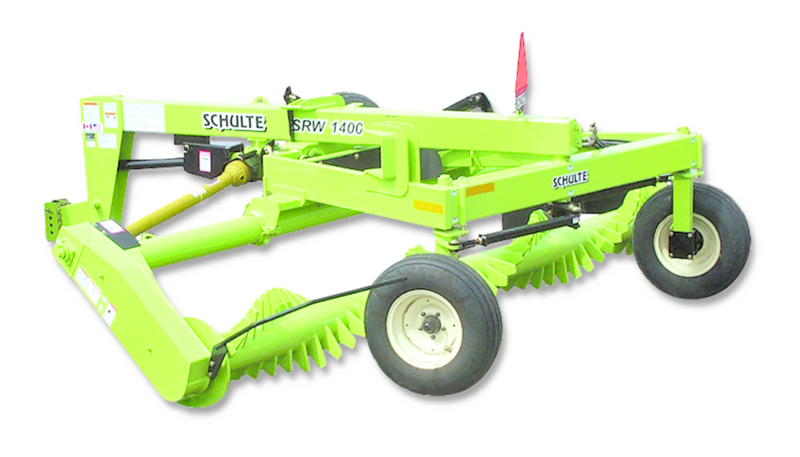 Get rid of them with Schulte rock removal equipment and reap the benefits of greater productivity from your land. Click on the picture or title below for information on each machine. 2.5 cubic yard hopper. Available in standard or contractor models. 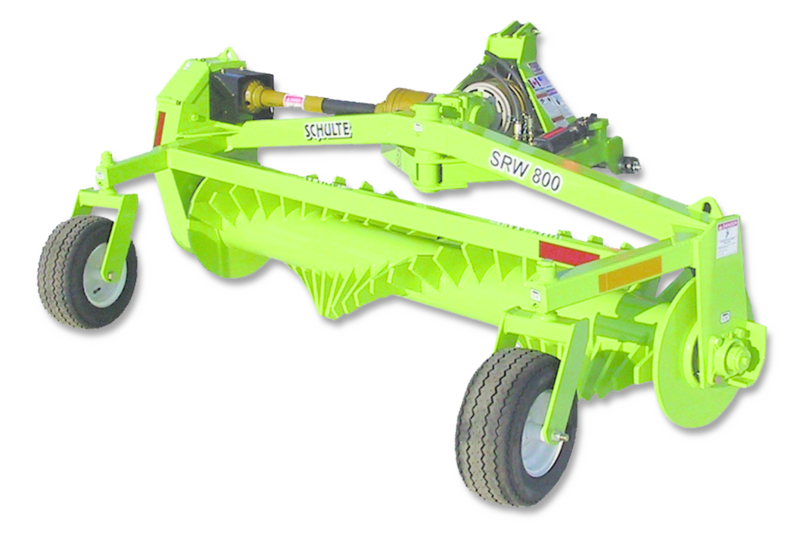 3.2 cubic yard hopper, conveyor pickup. 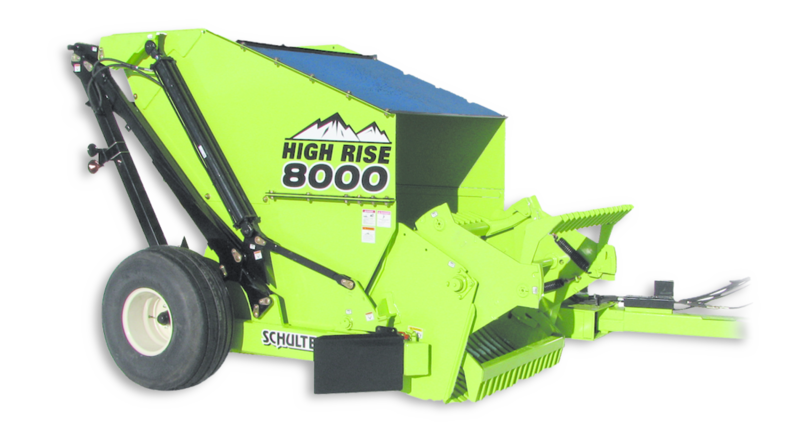 3 cubic yard hopper with 8’ dump height to load trucks with ease. 5 cubic yard hopper. 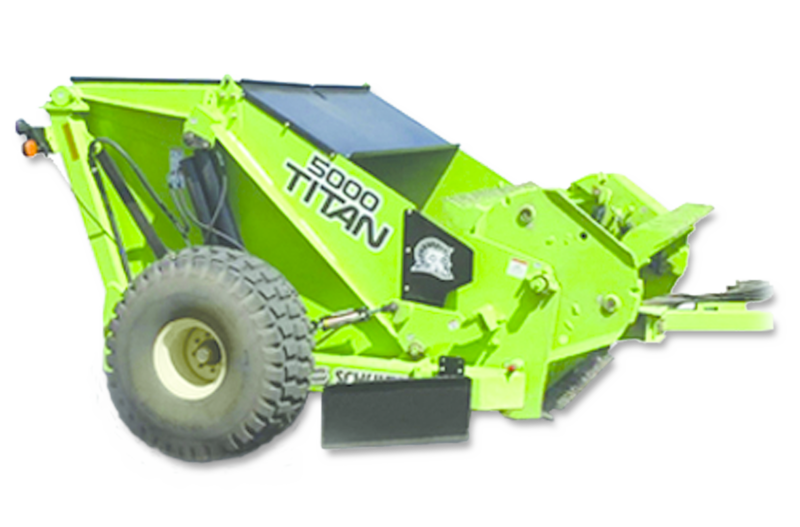 This big boy is the ultimate rock picking machine!